Recently Freedom Makeup branched out into selected Superdrug stores and online too. 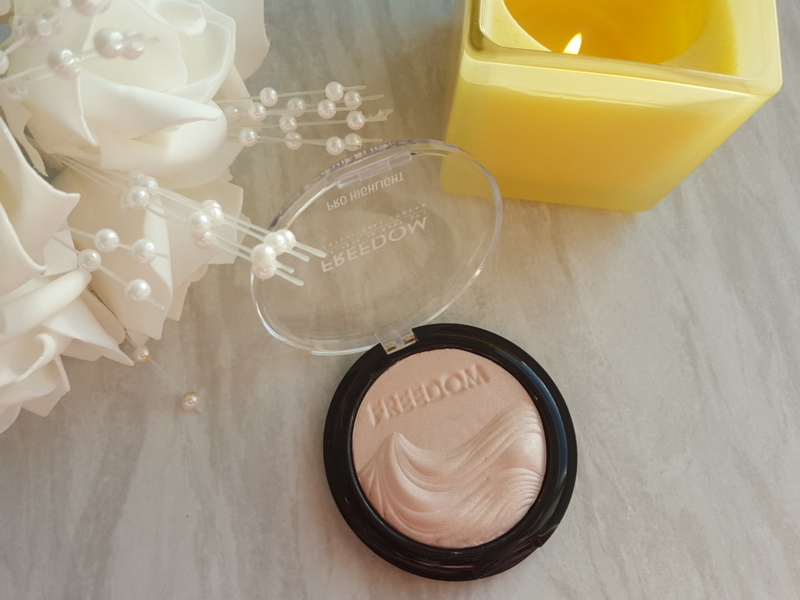 Freedom, of course, did it in spectacular style and launched not just a few but 50 new products to join their already impressive makeup line. 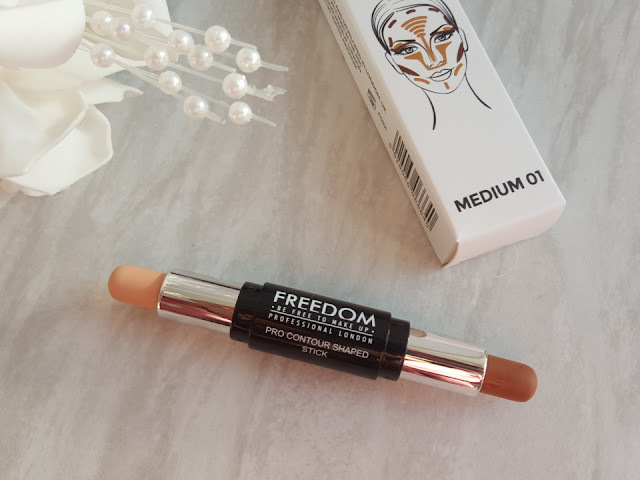 If you aren't aware already Freedom are the sister brand of Makeup Revolution. 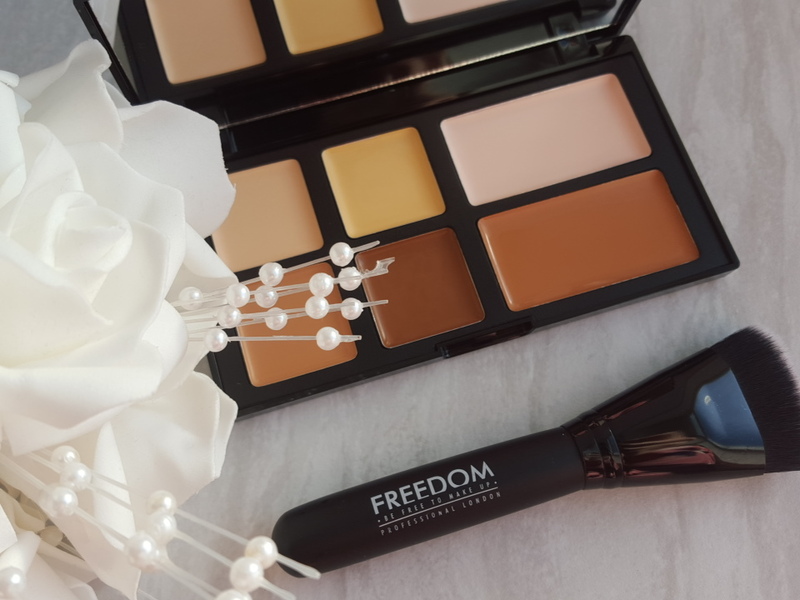 Freedom Makeup was launched with makeup artists in mind and they've brought professional makeup at exceptional prices. I was very kindly sent 4 of the newer products to review. I'm yet to trial them but I thought I'd introduce you to the products I got. 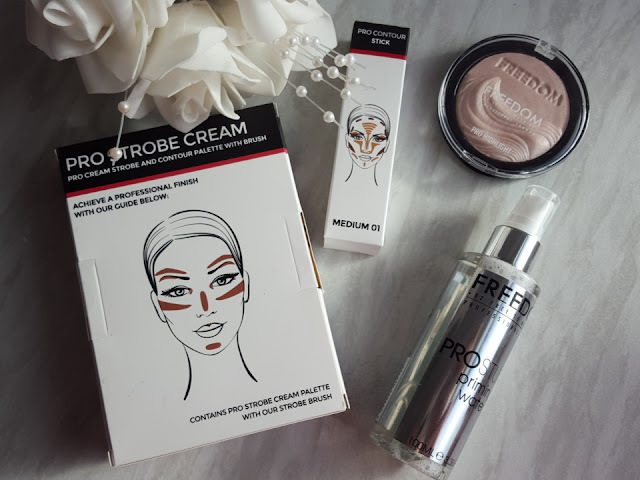 First up is the pro strobe cream palette this comes with 3 matte highlighters, 3 matte contours, and a pro strobe brush (this feels like really good quality). This comes with everything you need to brighten, contour and highlight your skin - £10. I use highlighters daily so I were more than happy to receive the Pro Highligh in diffused. This is a light, baked highlighter that illuminates and highlights your chosen areas - £3. 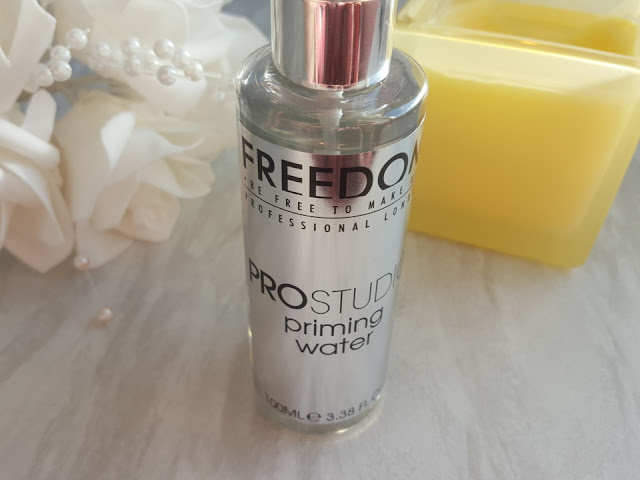 The Pro Studio Priming Water looks quite the novelty and one I'm really looking forward to trying. I've tried the Collection 2000 and Benefits primers before and since running out I've not really used anything despite really loving them. The pro studio priming water in a lightweight primer, providing the perfect base for underneath your makeup - £6. I tend to use a bronzer to contour but it never looks anything like how the professionals do it so I'm more than happy to receive a contour stick. This is in the shade medium so I hope it's not to dark for my skin tone. These are £5 each. Look out for full reviews and swatches coming soon.